Birthdays are such important celebrations. It is the time to blow up the candles and celebrate with family and friends. It should be a day when someone gets to feel pampered and loved .Sometimes, it can be hard to choose the right birthday wishes for friends on his or her special day to let him or her know how much you love and care them. 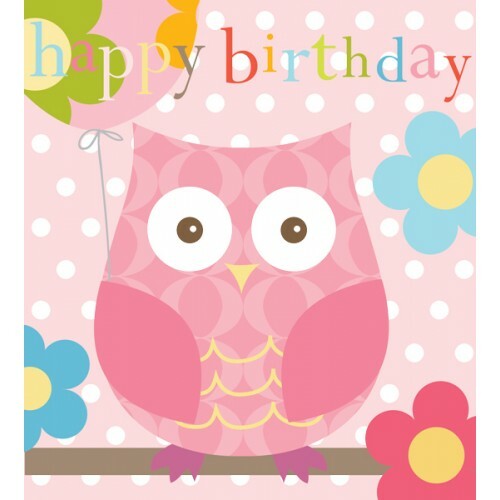 Are you looking for some charming and beautiful birthday wishes for friends? 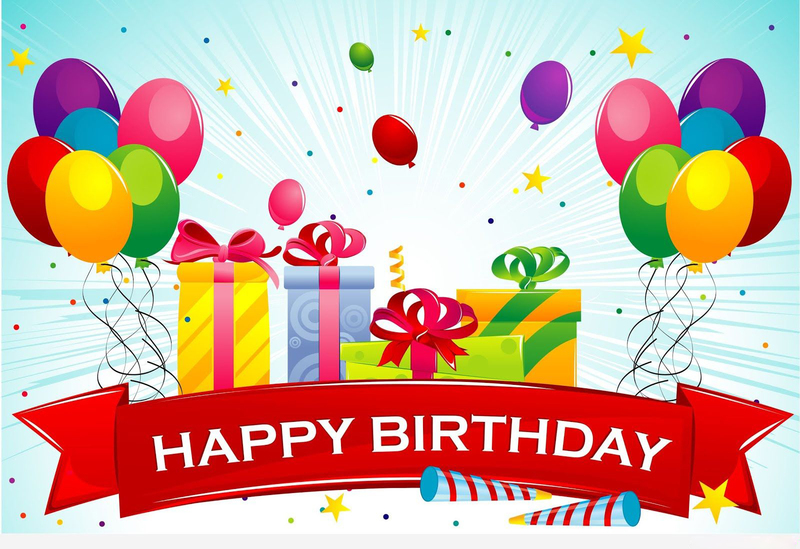 So now on our page, you can find several charming and beautiful birthday wishes for friends that you need. • I can’t believe how lucky I am to have found a friend like you. You make every day of my life so special. It’s my goal to make sure your birthday is one of the most special days ever. I can’t wait to party it up with you! • The best part of having you as my best friend is being able to act crazy and wild, and not have a care in the world. I truly feel as if I can let my hair down when I’m with you. • On this special day of your life, I hope you get all whatever you have ever desired to have. I wish you all the world happiness, may you enjoy this amazing day as much as you can. A very happy birthday to my best friend, may you have a fabulous one. • Happy Birthday, my dear friend. I don’t know if I could ever convey to you just how much you mean to me. I can’t imagine where I would be right now without you. You have changed my life for the better. • Having a friend like you has made my life so much easier. You are always there to carry me through my times of trouble. That’s why today, your special day, is a great time to celebrate all that you have done for me. • A friend like you is more priceless than the most beautiful diamond. You are not only strong and wise, but kind and thoughtful as well. Your birthday is the perfect opportunity to show you much I care and how grateful I am to have you in my life. • My dearest friend, today is your birthday, and I look forward all year to celebrating this day with you. I have planned so many wonderful activities and I can’t wait to see your face light up when you see what I have in store for you. • When all the dust settles and all the smoke clears, I know you’ll be here for many more years. Happy Birthday to you, and may all your dreams come true! • To my best friend I hope your birthday grants you all the wishes that you hoped for and all the happiness in the world. • Good friends are hard to find but now that I have found you I’m not letting go of the wonderful friendship we have. Today on your birthday I want to prove how happy I am to have you in my life. • Sending bunches of birthday wishes to my best friend on one of the most importance days of the year. May you be blessed today and throughout the year with nothing but joy and happiness. • Out of all my friends you are the best and you deserve the very best on this very special day. Happy birthday dear friend! • A friend like you is one a million and you deserve a birthday every bit as special as you are. Wishing you a birthday filled with smiles and love. Happy birthday to a dear friend! • You have walked by my side both in the good times and the hard times. Thank you for always being the most wonderful friend I could ever imagine. May you have a birthday every bit as wonderful as you are. • Cupcakes, laughter, smiles, and cheer. Today is your day! A friend like you deserves a birthday filled with nothing but the best. Wishing you the happiest of birthdays! • It has been said that one who has a true friend is one who is truly rich. Because of you my life is made much richer. Thank you for the friend that you are and the blessings you bring into my life. 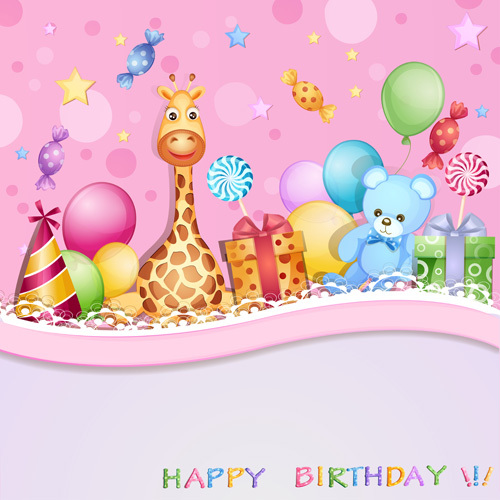 My birthday wish for you is that your day is filled with the happiness and richness you bring to me and so many others. • Sharing laughter. Sharing tears. Sharing triumphs. Sharing struggles. Through the years we have shared moments both big and small. Through it all you remain one of my closest friends. Now it is time to share in celebrating your birthday! 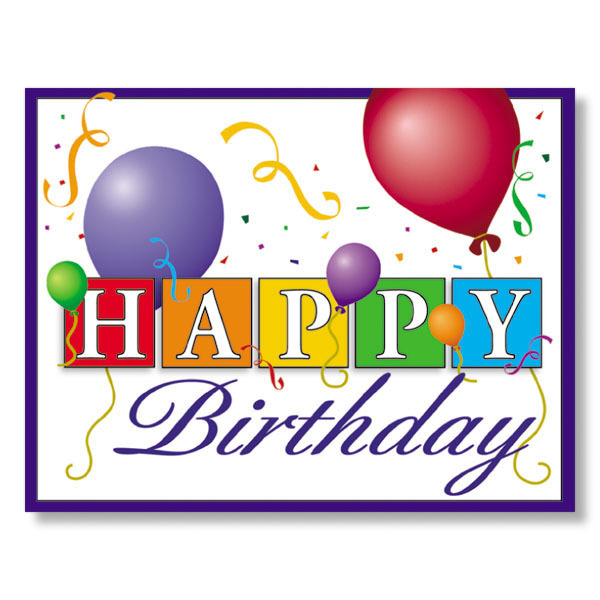 Wishing you a very happy birthday and many more to come! • A friend like you is hard to find and impossible to replace. On your birthday, I want you to know how thankful I am for your friendship and how much I am hoping that this year is filled with nothing but the best for you. Happy birthday to you! • Loyal, trustworthy, kind, and selfless. These are but just a few of the words to describe a friend as special as you. Here is to a day filled with celebrating the amazing person and friend that you are. Happy birthday to someone I am so thankful to call my friend. • A true friend is the one you can tell everything. A true friend is the one you can sit with quietly. A true friend is the one you can call in the middle of the night. A true friend is the one who always understands. I cannot wait to celebrate the birthday of a friend as true as you. Happy birthday and best wishes to someone I am proud to call my true friend! • You make me smile when I am sad; you tell me jokes when I’ve had a stressful day. I just want to take today to thank you for all that you do for me and return the favor of making you happy on your birthday. • Today is your birthday so today is all about you. Let’s celebrate you and your special day! • My best friend is my partner in crime, today is a day of celebration and trouble making for this best friend duo. Happy Birthday. • Roses are red and violets are blue, I’m so honored to have a best friend like you. Sending you plenty of love and luck on your birthday. • Birthdays will come and go but I’m your best friend and I’ll always remain by your side cheering you on and supporting you in all the decisions life brings your way. • Everything in life happens for a reason, I believe we were put into each others lives to be best friends. I love you and hope your birthday brings you all the wonderful things you deserve. • I wish a very Happy birthday to my closest friend. May you be filled with joy and surrounded by people who love and appreciate you. • Birthdays are a special occasion celebrating your entry into this wonderful world. Enjoy your special day and rejoice in the gift of life, family and friends. • For my best friend on their birthday, may the stars align just right for the perfect night of celebration. I love you and hope your day is everything you hoped for. Can these charming and beautiful birthday wishes for friends satisfy your need? If you like them, feel free to pick the ones you like most to send to your lovely friend. 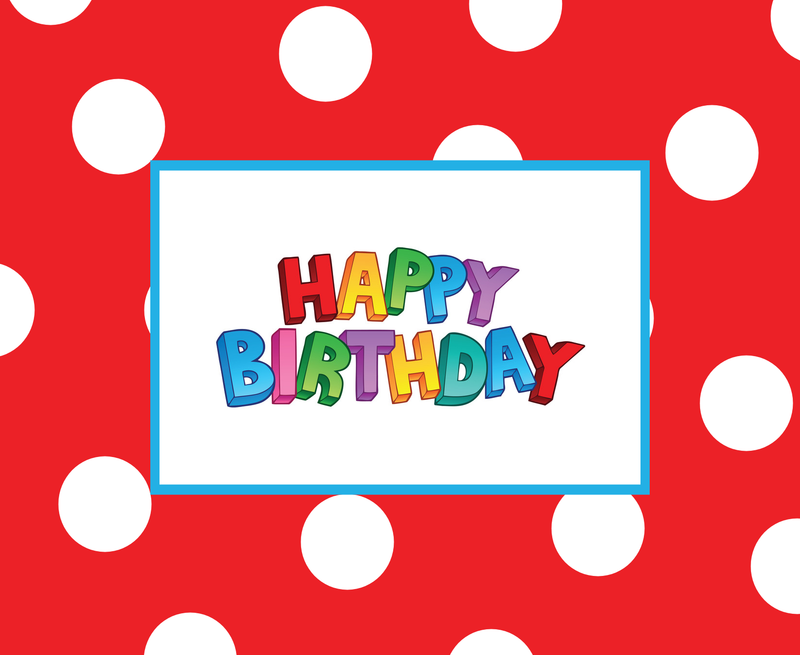 Thanks for choosing our page to find birthday wishes for friends!